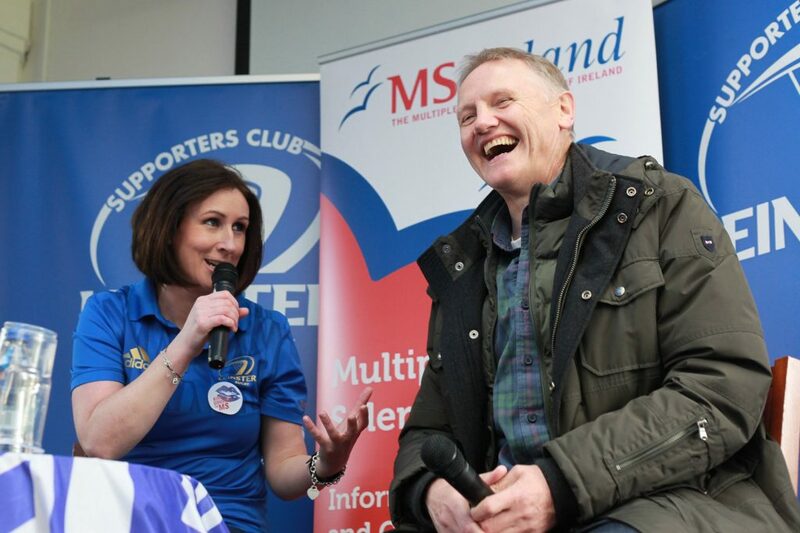 Last Saturday was marked by the emotional return of Joe Schmidt to the Laighin Out, almost seven years after his last visit in 2012. 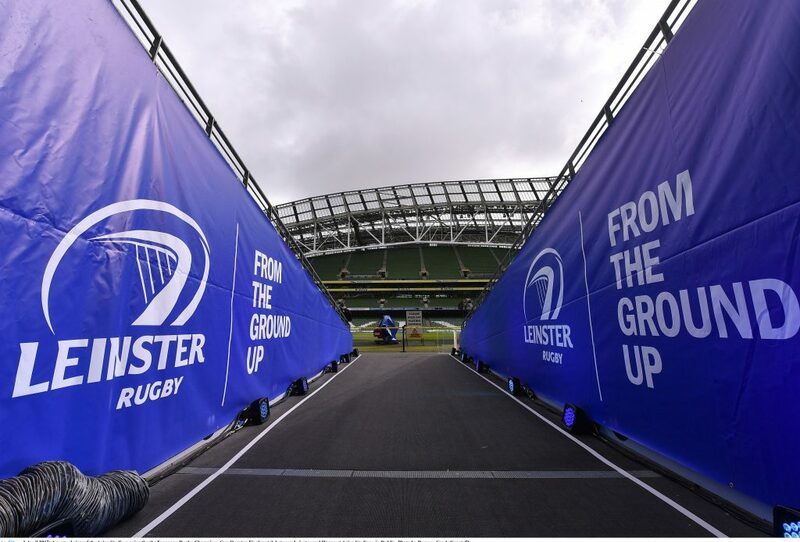 At that time, Leinster, under Schmidt, had already won back to back European titles in 2011 and 2012. After that visit in 2012, Leinster and Joe went on to win a PRO12 and Challenge cup double in 2013 – his final year in charge of Leinster. 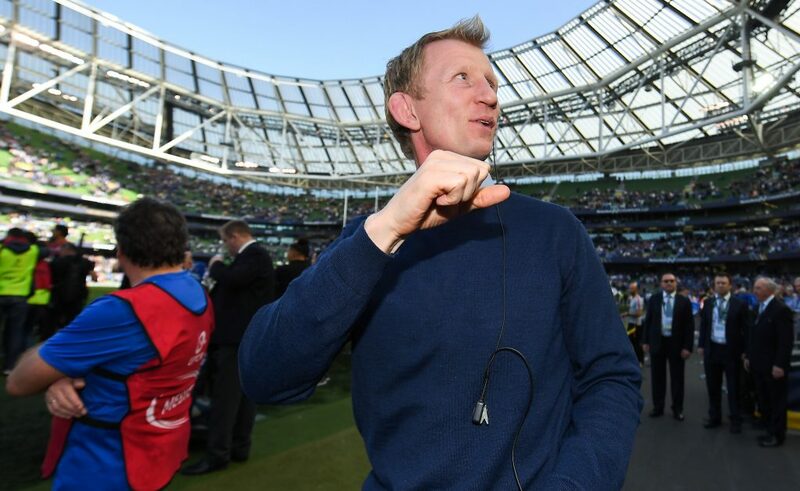 Having completed a clean sweep of all possible trophies with Leinster, Joe moved on to take the head coaching role with Ireland. He has brought unprecedented success to the Irish jersey, winning three Six Nations, two of which were back-to-back and one a Grand Slam. Other notable achievements in green were two victories over New Zealand, a series win in Australia and a first win on South African soil. During a lively Q&A, Joe answered a series of questions from Leinster supporters, recalling his best moments with Leinster and Ireland. Joe wasn’t short of a few words and shared some hilarious stories including how his initial move to Leinster materialised. 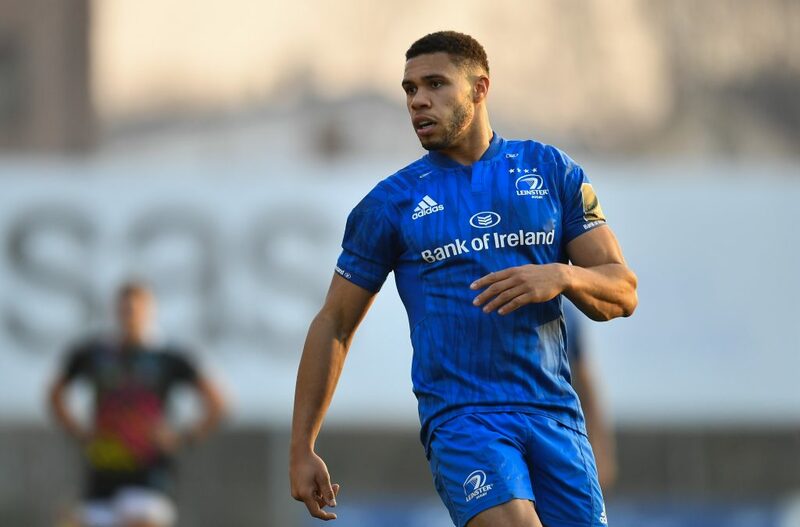 Many Leinster stories seem to begin and end with Isa Nacewa. 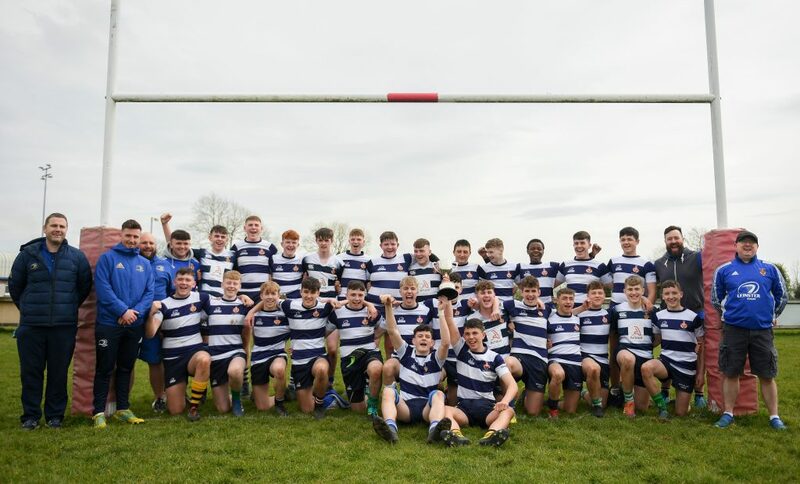 The story of Joe Schmidt and Leinster it seems is no different. When Joe Schmidt was assistant coach with Clermont Auvergne and hunting for the Top14’s Bouclier de Brennus, he decided to try to recruit Isa for the Les Jaunards of Clermont. Isa, as always turned the tables on a would-be poacher. 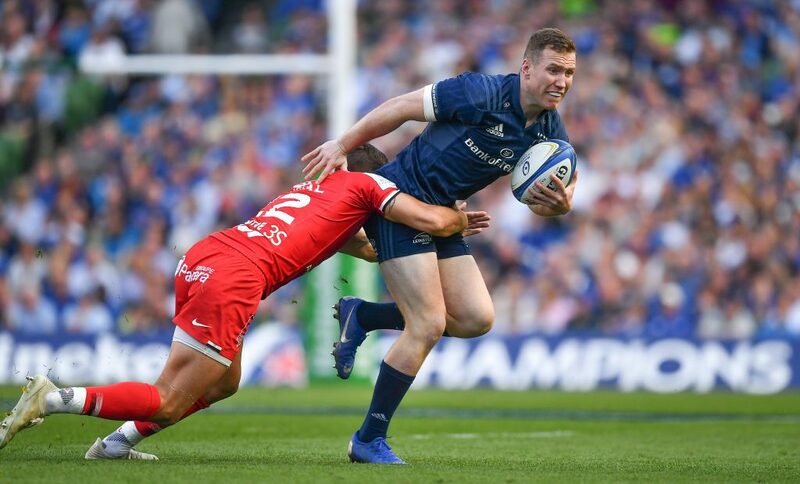 After a thirty-minute phone conversation it was Isa who was convincing Schmidt that his future lay with the blue of Leinster and not the yellow and blue of Clermont. The rest as they say is history for the man who became World Rugby Coach of the Year in 2018. 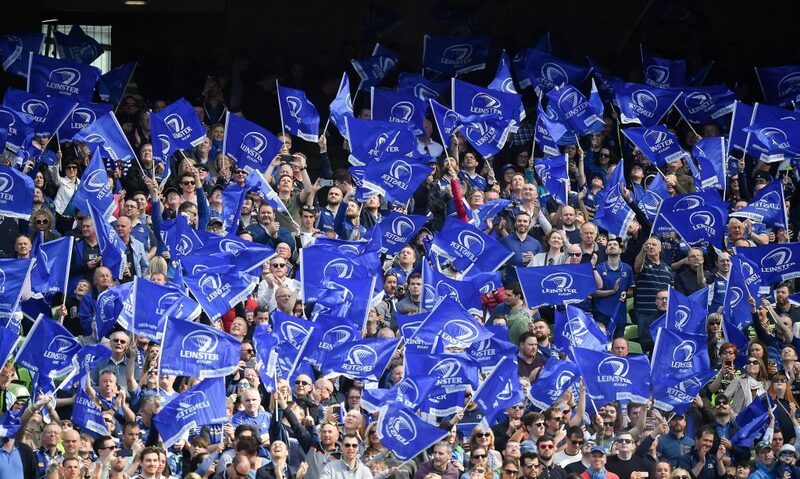 Stand out Leinster memories were Johnny Sexton’s half-time team talk in the 2011 final and personal moments like walking the pitch with his son and daughter after the 2012 final. Reminded that Leinster had him first, Joe’s reply was, “And we had a hell of a time together”. 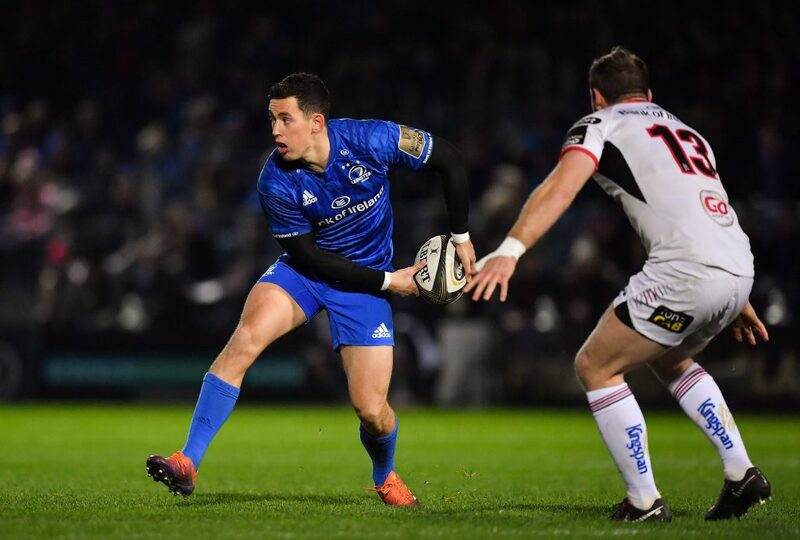 Joe’s one special take-away from his time at Leinster was how quickly he and his family were made to feel at home, no negatives, accepted no matter what, win or lose. Joe’s favourite Ireland memories were the first half in Twickenham on St Patrick’s Day against England for the Grand Slam, that match in Chicago and Jacob Stockdale’s try against the same opposition, New Zealand, in Dublin. Two NZ scalps for dual Irish and New Zealand citizen Joe Schmidt. Here’s hoping for more success in green. On insight into World Cup preparations. Joe revealed that Ireland’s logistics team are already in Japan, laying the groundwork and planning for every eventuality. He also explained squad selection works to a timeline set by World Rugby. Forty-five players will be selected at the start of the warm up games. That then reduces to thirty-eight players during the warm up series before finally settling on thirty-one players before the last warm-up game against Wales. Joe, on a humorous note, told a story about the year that Leinster won the Celtic League Fair Play Award receiving only six yellow cards over the campaign. Bemused, the coach watched on as a straight-faced Leo Cullen stepped up to accept the award. Leo, having personally picked up three of those yellow cards himself. In front of a packed Laighin Out bar, OLSC President Aisling O’Connor presented Joe with a gift of an embroidered royal blue jumper with the OLSC logo. Joe is now an honorary member of the OLSC. There will always be a seat for him in the RDS and indeed the Laighin Out supporters bar. Aisling thanked Joe for coming into the Laighin Out bar and for giving us so many wonderful memories over the years with both Leinster and Ireland. 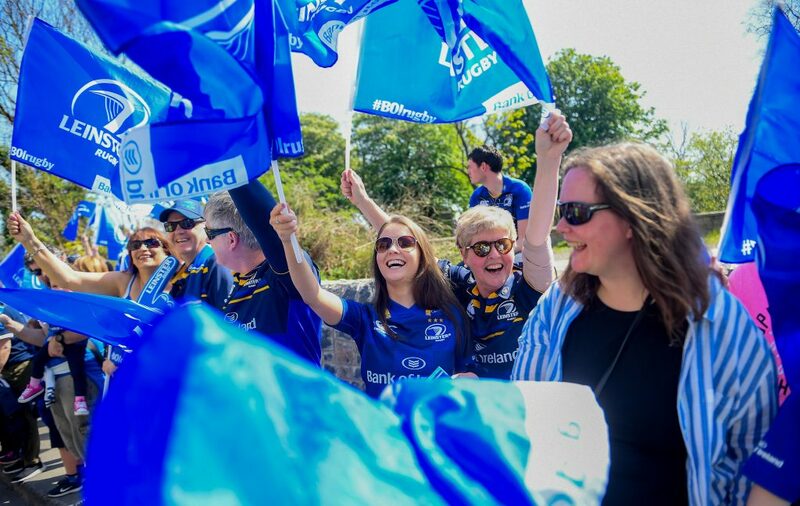 She stated some of the wins that Joe had been involved with in Leinster and Ireland have been some of the best days of supporters’ lives. Joe also thanked the assembled Leinster faithful for the memories. If you missed Joe on the night, check out photos of the event here.